Marketing infographics are visual representations of marketing information which can catch people’s eyes and increase brand awareness a lot. Since internet has become a tool to convey information to millions of people worldwide, how to communicate to people with your contents effectively is getting extremely important. And that’s why marketing infographics come out. 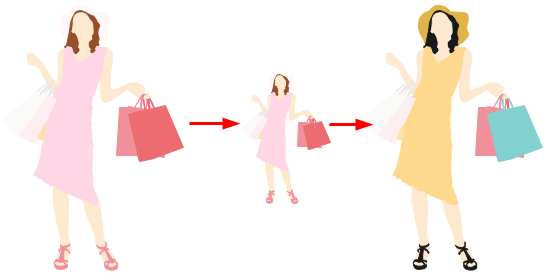 Below is an example of marketing infographic. 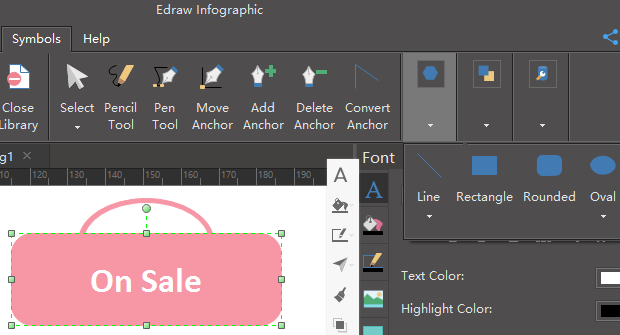 Edraw infographic maker provides a large quantity of marketing elements for users to drag and drop. Except for these, there are also many basic shapes, arrow shapes, text blocks, callouts and some other elements users may need in the left library. All the pre-made marketing elements are editable! Sometimes the sizes or colors of elements may can not meet the demand of certain situation, users can just customize the elements to fit different situations. Different people have different likes. 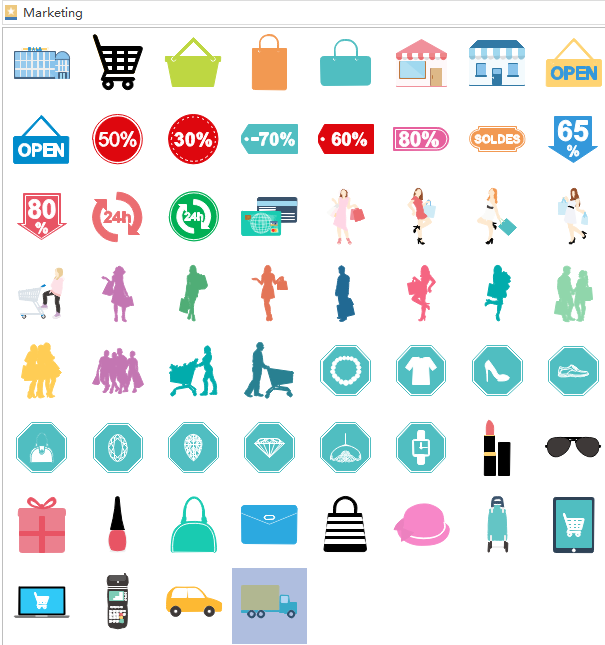 People can create their own infographic elements with pencil or pen tool in toolkit if they are not satisfied with the built-in ones. Click How to Design Marketing Infographics to view detailed steps to create marketing infographics. 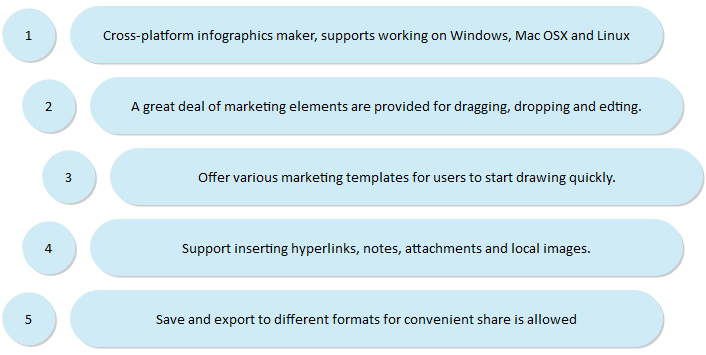 Here lists three kinds of infographics templates. Except these three, Edraw infographic software can also create music infographics, medical infographics, technology infographics, etc.